Fleet readiness is a crucial need for the military. 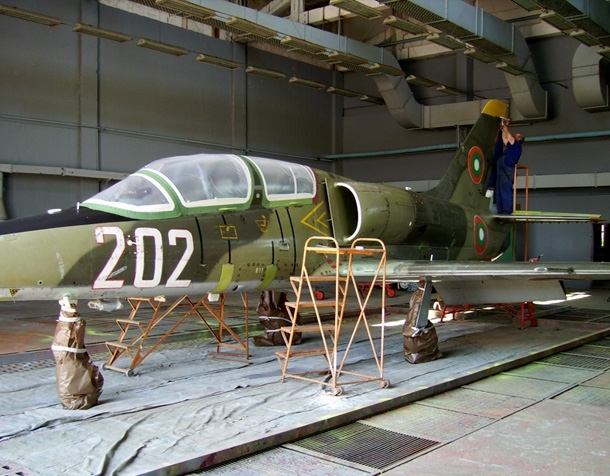 At any given time, a minimum number of aircraft have to be ready for their mission. On one hand, the workload on these aircraft is increasing and on the other hand, since these aircraft (and their spares) are very expensive, there are budgetary pressures to limit the fleet size. Combination of these two opposing pressures make fleet readiness very challenging. 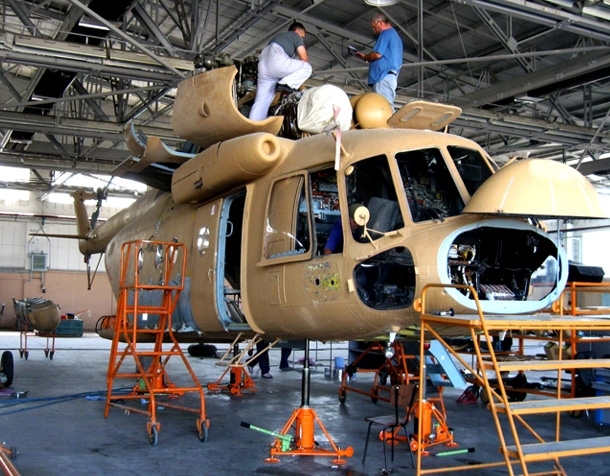 In addition, military aircraft MRO operators face a set of unique challenges. First of all, military aircraft are typically used in more adverse conditions than commercial aircraft thereby impacting the extent of stress and corrosion found on these aircraft. 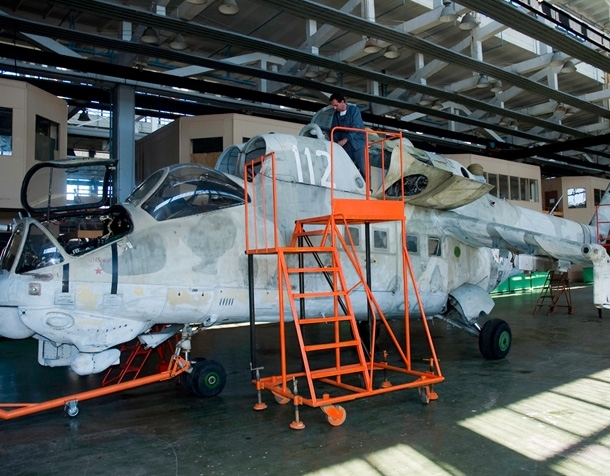 Secondly, the amount of structural repair work done on these aircraft is more extensive than what is typically observed on the commercial aircraft. 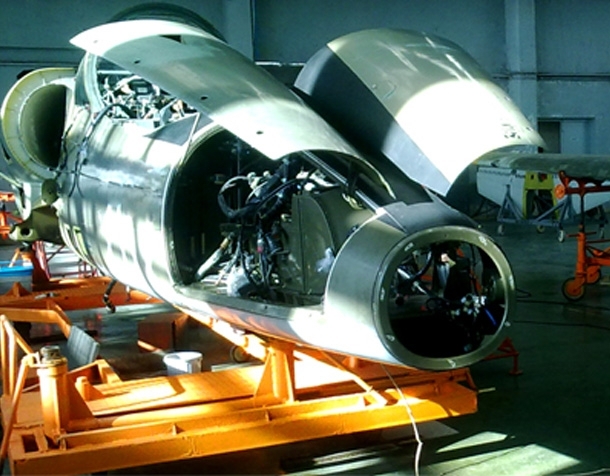 Finally, since some of these aircraft are over 40 to 50 years old and as a result MRO operators also struggle with engineering and material obsolescence issues. Shoghi Aviation, is an integral part of the Shoghi Corporation, dealing primarily in Civil and Military Aircraft Maintenance, Repair, Overhaul and Upgrade. 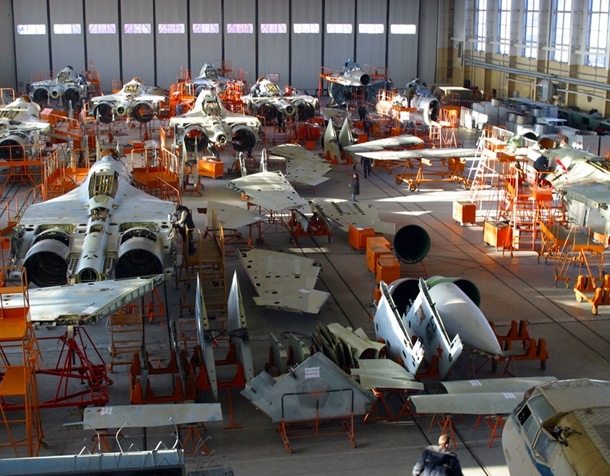 The company was created primarily as an interface organization in order to provide and coordinate local Support to Ministry of Defence and respective Agencies, in the area Civil and Military Aircraft MRO and Spares Acquisition. 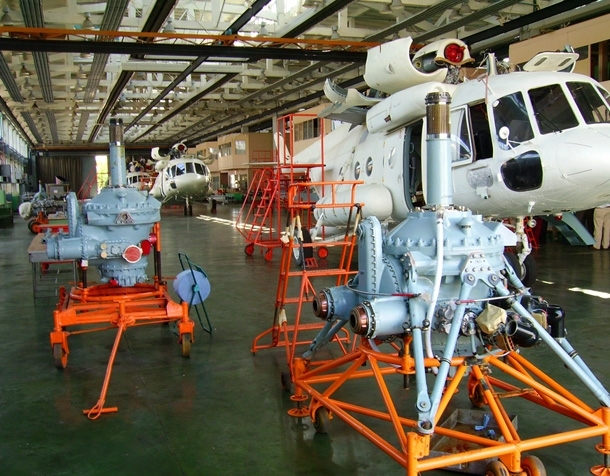 Shoghi Aviation is now one of the leading Aircraft repair company, offering complete range of services for the overhaul and modernization of civil and military Mil Mi-8 and Mi-17 helicopters, Mi-24 helicopters , as well as MIG- and Su- family fighter jets and L-39 trainer jets. Shoghi Aviation has very strong relationships with Aircraft Manufacturers worldwide and various stockiest of Aircraft spares. We also conduct joint activity with various Joint Sector Companies in order to provide our customers with most sophisticated Weapon and Engines Upgrades. Today, Shoghi Aviation is primarily focused on maintenance, repair and overhaul of both Rotary and Fixed Wing Aircraft and associated components. In addition, Shoghi Aviation also serves other local and international secondary markets.